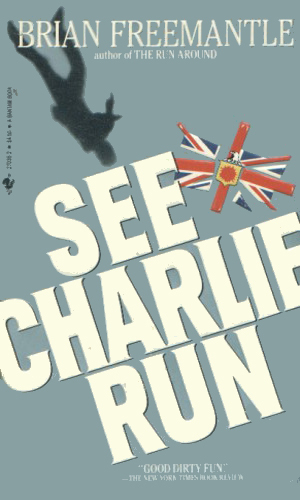 Charlie Muffin is an agent with the British Secret Service. If Lt. Columbo had been a spy, he would have been Charlie Muffin. Or vice versa. 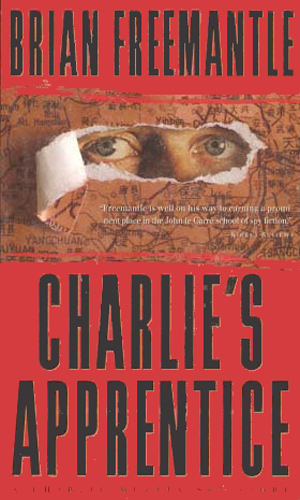 Charlie is a public school product of the middle class who just happens to be better at the spy game than all the privately schooled superiors he is forced to work under. Two elements stand out about the character of this amazing agent. The first is that he is very good at what he does and the second is that he doesn't look or act like he is. Muffin's clothes are always wrinkled, even when he puts them on newly pressed. He constantly wears hush puppies, regardless of the occasion, because his feet always hurt and they provide the least amount of pain. He is insolent in speech and rather quick to take umbrage at comments. He loves to drink and often suffers the ravages of too much imbibing. Still, he is without a doubt the best man that the British Secret Service has ever had. He is the best at uncovering the truth. He is the best at shadowing or keeping from being shadowed. Most importantly, he is the best at survival, a goal he keeps at the top of his priority list at all times. Being good and being seen to be good can be totally different things and Muffin finds this out rather emphatically. When the old hands who ran the Department finally retire or are pushed out and replaced with young blood, relics like Muffin who do not look the part, do not act the part, and certainly are not from the right background are discounted and vehemently disliked. When an occasion arises that needs a fall guy, someone expendable, Muffin is the choice. It is at that time that the true genius of Charlie Muffin is revealed. Muffin may not look like much and he acts like even less but he is the best survivor the Service has ever seen and the young punks in charge will come to learn that fact and regret having ever chosen him to take the fall. As the series progresses, Muffin is some times on the outs with the Service, some times actually hunted by them, but eventually an understanding comes to pass. They learn they cannot beat him and he learns that he needs the work, and the challenge. Muffin’s life takes many a strange twist in the books which span two decades and see him aging alongside them. 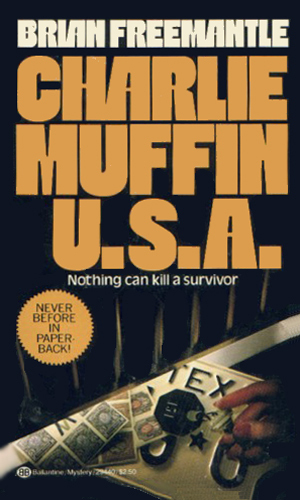 One thing that never changes, though, is that Charlie Muffin is one of the best that there has ever been. When the new bunch running the Service need a sacrificial lamb to slaughter, Charlie Muffin looked the perfect choice. But one thing Charlie Muffin has always known what to do is how to be a survivor. 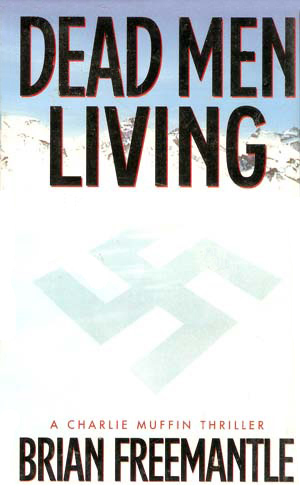 This is an awesome book that, IMHO, has gotten nothing of the attention it so very much deserves. I recommend it as highly as I know how! Wanting little more than a chance to pay his respects to his fallen boss, Charlie Muffin sneaks a visit to the man's gravesite. He is, of course, spotted and suddenly both the British and the American agencies are at work to exact their undeserved revenge. To their dismay, they inadvertently let Charlie know they are after him. Now it is a fight. Charlie Muffin is living with grief and boredom when he is approached by the son of his former boss with a plea for help. The man, an insurance underwriter, is in certain danger of bankruptcy due to the destruction of an ocean liner his firm was insuring. Muffin agrees to help and finds himself in Hong Kong between the Triad and the Red Chinese. Willoughby approaches Charlie Muffin with yet another plea for assistance when he begins to fear for the safety of a precious stamp collection on show in America. Muffin discovers that all is not right but even he cannot suspect that he and the stamps are pawns in a scheme by the FBI to capture a major Mafia don. Sentenced to prison for his previous 'offenses', Charlie Muffin is given a chance for freedom if he agrees to break out along with a captured mole and defect to the Soviet Union to find and rescue one of Britain's own moles in the KGB. To make it all look on the up-and-up, Muffin must take a job for his old enemies teaching new agents the best way to stay alive. While again with the Secret Service, Charlie Muffin is also again in trouble and is given a unglamorous job as punishment. 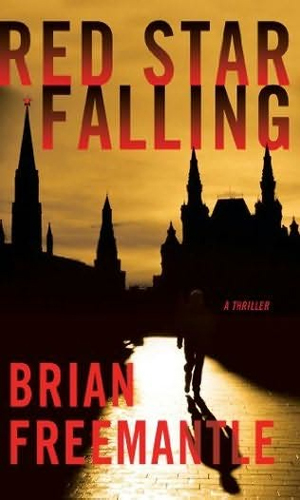 A noted KGB assassin says he wants to defect but he insists that his wife, in Japan, be aided in coming across. It doesn't take Muffin long to realize, however, that nothing is as it seems. 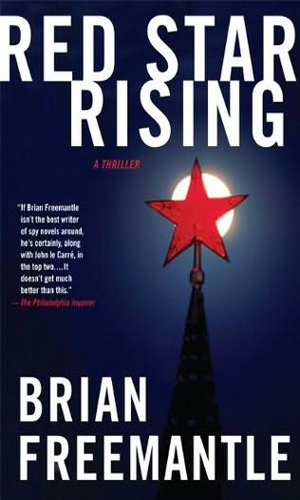 Charlie Muffin's job is not an easy one for he must stop a major political assassination even though no one knows who the target is, who the killer is, when the killing is likely to occur, or where the whole thing will take place. To help him, however, are agents from the CIA, the same agency who would love to see Muffin dead. As the Soviet Union nears total disarray, the leadership knows it must have the facts on the Star Wars program of the U.S. and tasks the KGB with getting the information. Charlie Muffin's old nemesis is put in charge and sees the mission as a perfect tool for bringing down Muffin once and for all. Charlie Muffin's boss is certain that Muffin has outlived his usefulness as an agent and that the only place for him is as an instructor. 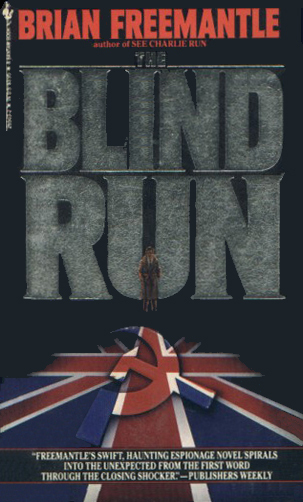 When his star pupil is sent on an impossible mission to China and is captured almost immediately, Muffin has to wonder who was being set up the most, the pupil or the teacher who has to go in to get him. The theft of a large amount of plutonium from a facility in Russia prompts both the U.S. and U.K. to send in people to help the Russian authorities find the deadly material. Because of his expertise in that nation, Charlie Muffin is picked to represent the British, leading to a reunion with beloved Natalia who may not be happy about it. The son of one of Britain's most infamous defectors is the chief suspect in the assassination of the Russian President and the crippling of the American First Lady but Charlie Muffin is certain he is being framed. 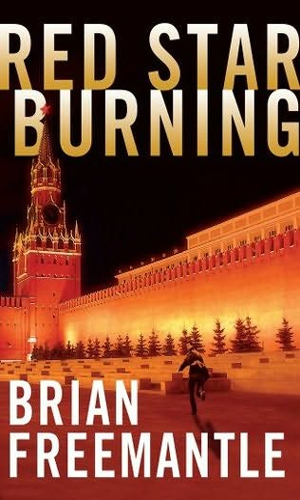 A murdered Russian in Moscow would not have interested MI-6 in London except the body was left on grounds of the British Embassy. Charlie Muffis in sent to aid in the investigation and though it has been years since he was last there, he finds it has not changed. 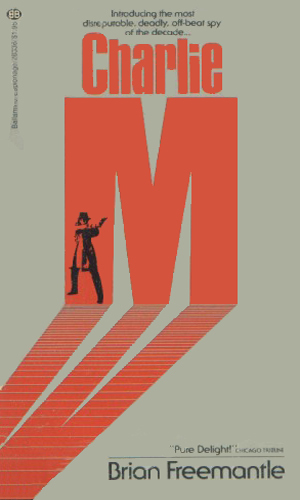 Charlie Muffin's Russian wife, Natalia, is in trouble and only Charlie can save her but neither his MI5 nor her FSB have any interest in a mission so Muffin must come up with his own. Though the FSB has captured MI5 agent Charlie Muffin trying to sneak out of Russia and begin a series of interrogations, they will learn that Charlie Muffin has a way of learning from his questioners far more than they learn from him. Regretably, only one movie has been made about this extraordinary character. 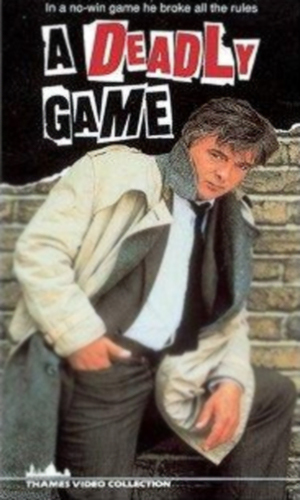 I have not seen it but since it starts David Hemmings who is a terrific actor, I hope to get a chance some day. It was a made-for-tv movie so it might be hard to get. UPDATE: A fellow fan sent me the info to watch it on YouTube. Look for Charlie Muffin Euston Films 1979. A new head of MI6 wants the old gone and that definitely includes Charlie Muffin. Then a Soviet spymaster indicates he might defect and it falls to Muffin to get him before the CIA can. 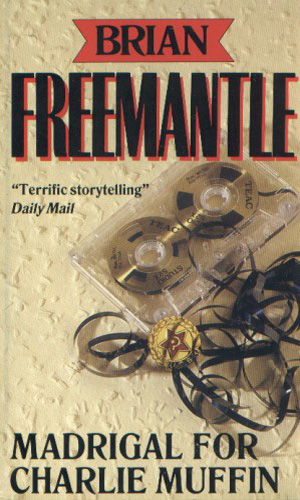 Brian Freemantle's name belongs spoken in the same breath that might utter sounds like LeCarre and Deighton. He is that good! 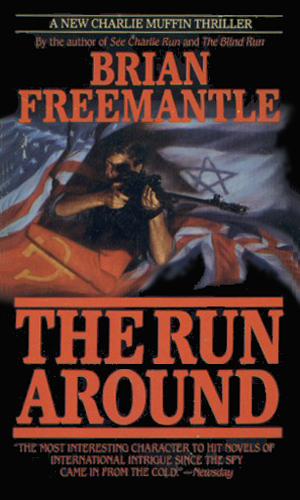 His character, Charlie Muffin, is under-appreciated in the chronicles Mr. Freemantle wrote and even more so in the world of mass-market publication. There are a few characters whose return always generates notice, like a new James Bond movie, but Charlie Muffin, unfortunately, is not in that category though he so definitely belongs there. When you read a Muffin adventure, you will, if you are like me, shake your head in pity when Charlie is once again underestimated and grin widely when Charlie comes through again, usually at the cost of those who counted him out. And what makes it such a total delight is the way that Charlie pulls off these feats of victory are always as unpredictable as they are logical. It takes a true genius writer to accomplish that time after time. Mr. Freemantle is such a man. 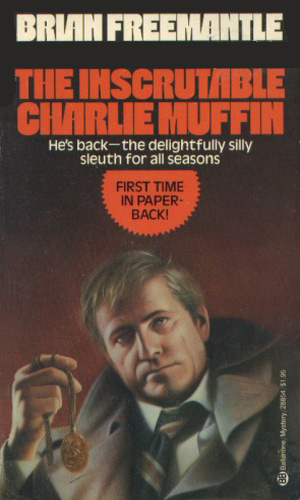 I discovered Charlie Muffin way back in the dark ages of the late 1970's, and being a fan of thrillers and mysteries, I was instantly hooked. I find the comparison to Lt. Columbo to be spot on: the unkempt underdog that no one takes seriously-until it is too late. 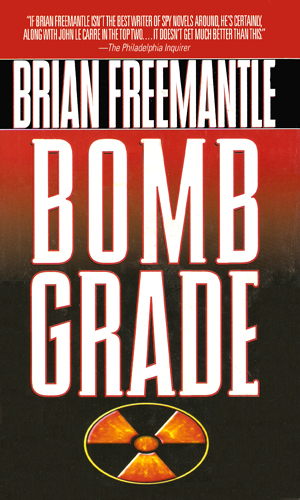 And although they are serious thrillers in the grand tradition there is also much humor as well. 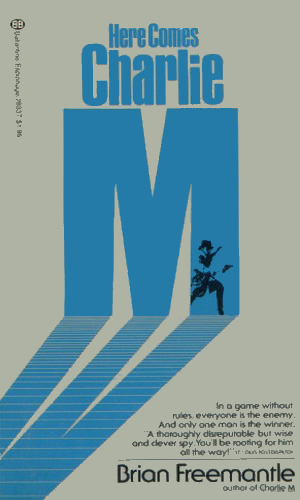 I recently began reading them again in order and even though I know how they end I still get a smile of satisfaction when Charlie once again shows why he is a survivor. I highly recommend the harlie Muffin series to anyone who enjoys a good thriller, full of twists and turns, and a character who is clever and unpredictable. 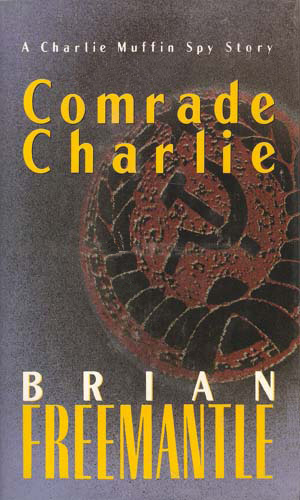 Excellent series, and one which has been shamefuuly overlooked by most. 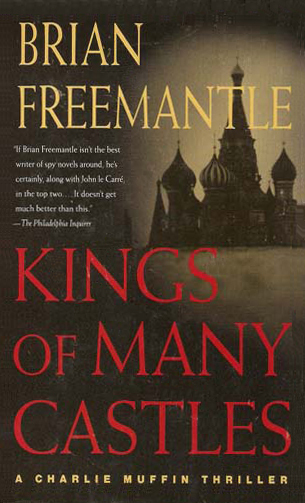 Mr. Freemantle is a superior writer and craftsman who deserves to be more widely read. And there are two more books which need to be added to the above list. read the first 3 books when they came out.saw the film. did'nt know there were any more. i shall read them all ,having just joined my local library.